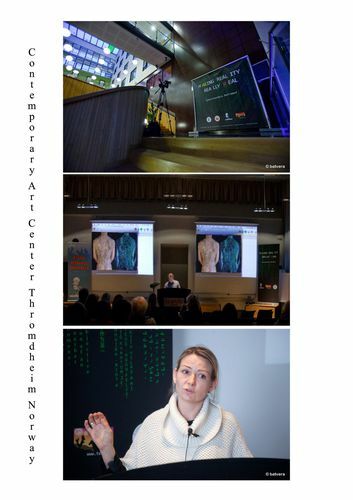 The Planetary Collegium’s 12th Annual international Research Conference, Consciousness Reframed: art and consciousness in the post-biological era. 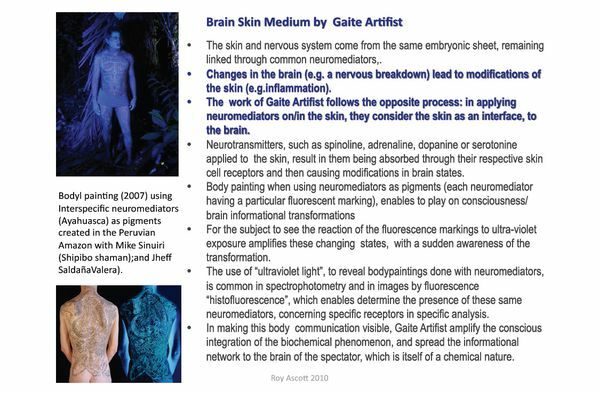 Technoscience: Practices in Transformation"; Guimaraes « Skilled Art »; FACT (Tate Museum)Liverpool. The status of our reality is uncertain. The solid objective world of our everyday experience is a representation of an oscillating immateriality that we recognise, at another level of resolution, as constituting quantum phenomena. It’s not that matter doesn’t matter anymore, so much perhaps as the idea that matter isn’t matter anymore. Can we not reasonably ask whether there is a reality beyond what quantum mechanics describes, even closer to the really real? If our material, everyday world depends on our consciousness, what existed in the world before human consciousness had evolved, and how will the world look if our consciousness evolves still further? For many who live largely online, cyberspace accommodates a vivid and consequential normality that renders the material world less relevant to their lives. Until recently, we adapted our sensibilities to fit into separate boxes, variously identified as real, virtual, spiritual, and so on, which we saw as being served by separate ontologies. That separation has now merged into a flowing continuity, in which telecommunications, computing, nano technology, bioengineering and pharmacology play significant roles. The binary opposition between real and virtual realities no longer holds, and the Western conception of the individual human brain creating its own isolated mind may be giving way to the recognition of a connected intelligence seeking fuller access to a primordial field of universal consciousness. What might be the role of the artist in all of this? 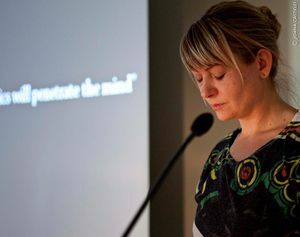 Can a trans-disciplinary art practice contribute to strategies for making the real really real? 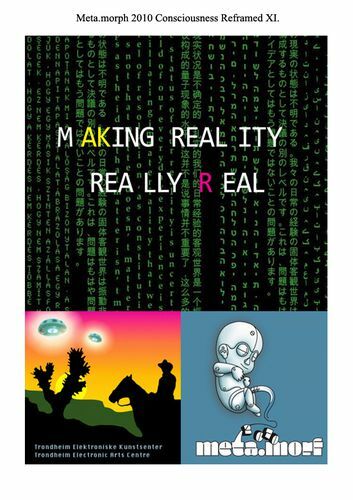 -“Making Reality Really, Really Real” 11th annual Consciousness Reframed conference catalogue, which included the essay“ The Text that Reads Wolf”, conference and book crated and edited by Espen Gangvik, Roy Ascott, and Marguerite Jahrnman (November 2010): 108. Il n'y a pas d'images dans ce répertoire.